Born and raised among the tropical plants on a small farm in Southern India, I never dreamed of becoming a researcher instead of a farmer. 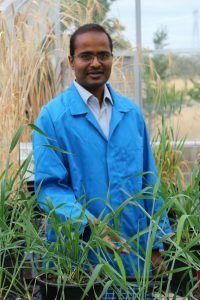 With a Master’s in Plant Pathology and a short exposure to the management of diseases in horticultural crops, in 2007, I had the opportunity to migrate to Australia to undertake a PhD at Plant Breeding Institute (PBI), University of Sydney. Until the time, I didn’t realise that PBI is the pioneering centre for fundamental studies on plant-pathogen interactions. With the outbreak of the deadly stem rust fungus Ug99 in East Africa, my PhD project was specifically focused on the molecular genetics of wheat stem rust resistance. At PBI, I was working with Drs Harbans Bariana and Urmil Bansal who are world renowned expertise in identifying and charateristing novel rust resistance genes in wheat. With a year of training on rust pathogenicity, in 2008, I moved to Dr Evans Lagudah’s lab at CSIRO, Canberra to continue the project towards rust resistance gene cloning. I was so excited to join Evan’s lab as it is one among the very few labs of the world which are successful in cloning rust disease resistance genes from the complex wheat genome. Given the complex nature of the wheat genome, it was a challenging project for PhD training. But with emergence of Ug99 as a major threat to global food security, I was highly motivated to succeed and I cloned the first stem rust resistance gene Sr33 from wheat. Further enthusiasm came when the results were published in Science (with cover page highlights) capturing the attention of several media outlets including BBC news (http://www.bbc.com/news/science-environment-23084782). Du ring that time, I realised that the wheat and the plant science community as a whole was in need of a robust method for isolating disease resistance genes as the conventional map-based gene cloning was tedious and time consuming. Using the resources of Sr33 and in collaboration with Drs Brande Wulff (at John Innes Centre) and Jonathan Jones’ lab (The Sainsbury Laboratory) at Norwich (UK), a rapid resistance gene cloning tool called “Mutagenesis and Resistance gene enrichment and Sequencing (MutRenSeq)” was developed to identify resistance genes within two years, whilst the map-based approach on average requires five years. This new technology was further validated by the successful isolation of two additional stem rust resistance genes, Sr22 and Sr45, which like Sr33, were effective against Ug99 and other wheat stem rust races. Along with the publication of this method in Nature Biotechnology (as a cover page article), the technique holds a patent in the USA. Apart from wheat, this robust gene cloning technique is currently being extended to other agricultural crops such as barley, soybean, potato, tomato and rye. With the above achievements, I was fortunate to win the prestigious ASPS “Peter Goldacre Award”. This award contributed to my success in winning a highly competitive Australian Research Council “Discovery Early Career Researcher Award”. My gratitude for both awards has fuelled my hunger for future research success, where I am now identifying the signalling elements and molecular pathways of the cloned rust resistance genes in pathogen infected wheat. As plant pathogens evolve rapidly and become a major problem for securing food production and sustainable agriculture, knowledge of disease resistance gene function is required to help innovate a new generation of robust crops with durable resistance to multiple pathogen varieties. 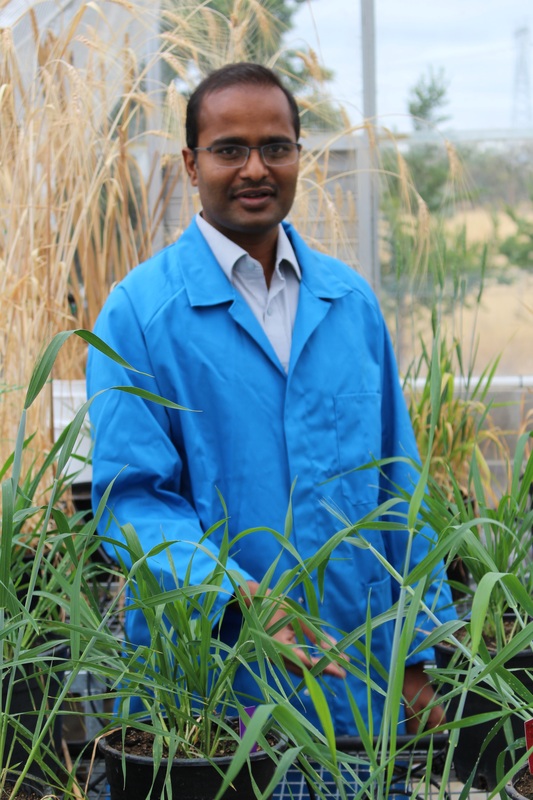 I would like to acknowledge Sydney University, ACIAR, Durable Rust Resistance in Wheat project and Grains Research and Development Corporation for the scholarship and the research grant to undertake the aforementioend studies. Finally, I thank Drs TJ Higgins, Jeff Ellis and Evans Lagudah at CSIRO for nominating me for the prestigous ASPS Goldacre Award. Periyannan S, Moore J, Ayliffe M, Bansal U, Wang X, Huang L, Deal K, Luo M, Kong X, Bariana H, Mago R, McIntosh R, Dodds P, Dvorak J, Lagudah E(2013).The gene Sr33, an ortholog of barley Mla genes, encodes resistance to wheat stem rust race Ug99. Science 341:786-788. 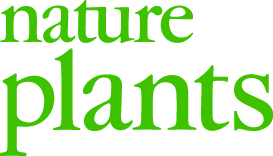 Welcome to the February issue of the Global Plant Council’s e-Bulletin, a monthly round-up of the latest plant science news, events, reports, funding opportunities and blog posts from the GPC community and beyond. 7–8 July, 2017: Save the Dates! 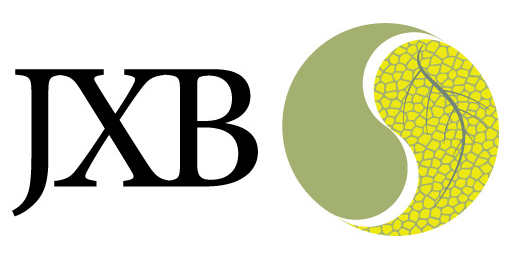 In collaboration with GPC members the Society for Experimental Biology (SEB), the GPC is pleased to announce that we will be hosting a workshop entitled ‘New Breeding Technologies in Plant Sciences‘. This will be a satellite meeting of the SEB’s annual main meeting in Gothenburg, Sweden (3–6 July). Please see the website for more information, and we will let you know as soon as possible when this event is open for registration. Sooner than that, don’t forget that 18 May 2017 is international Fascination of Plants Day (FoPD)! 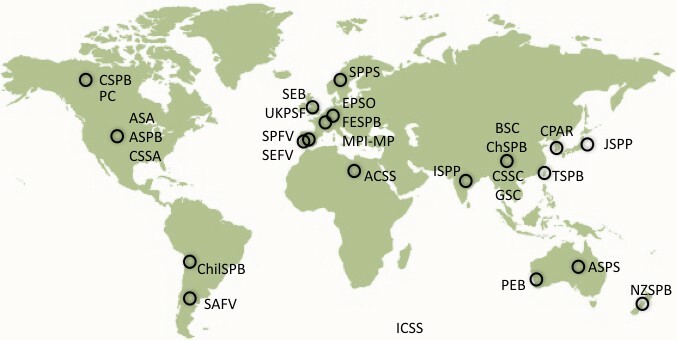 Coordinated by GPC members the European Plant Science Organisation (EPSO), hundreds of scientists around the world will be holding exciting plant-focused outreach and engagement events. 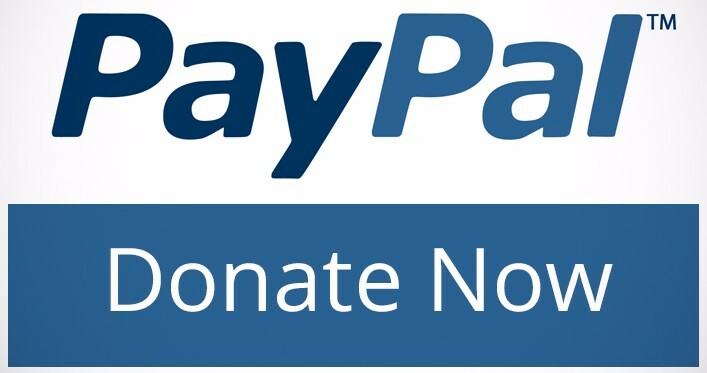 To get involved, please locate the contact details of your country’s national coordinator on the FoPD website, here. As always, if you have any plant science events, news, reports or information that you would like us to help promote and share with the global community, then please do get in touch! Contact Lisa, GPC’s Outreach & Communications Manager: lisa@globalplantcouncil.org. Scientists from the UK’s John Innes Centre have succeeded in improving an imaging technique that helps us to explore 3D gene activity in fixed or living plant structures as large as 6 cm in length. Reporting in New Phytologist, French and British scientists have partially solved the mystery that is the origin of flowering plants. In Nature Plants: how to reduce the environmental impact of a loaf of bread? In a groundbreaking study researchers have calculated the environmental impact of a loaf of bread and which part of its production contributes the most greenhouse gas. 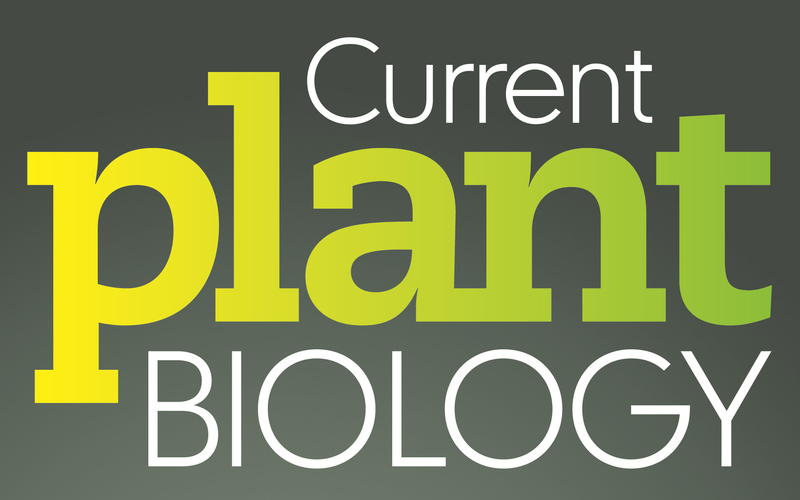 Current Plant Biology invites submissions for an upcoming Special Issue on MicroRNA genes – submit by 30 June 2017. 03–07 September 2017, Giessen, Germany. Scientists at the University of Edinburgh (UK) examined ten key stages in the global food system – including food consumption and the growing and harvesting of crops – and concluded that almost 20% of the food made available to consumers is lost through over-eating or waste. Forests will be important for meeting the objectives of the Paris Climate Agreement; however, a consistent, robust, transparent and credible approach to measuring the impact of forests on greenhouse gas emissions is needed. In this guest post, Rothamsted Research scientist Dr Kasra Sabermanesh discusses the development of new and exciting technology for in-field plant phenotyping. The GPC’s Sarah Jose delves into the recently published Quinoa genome and reveals some of the secrets of the ‘mother grain’. In this SciDevNet repost, Neena Bhandari explains how a nano-sized bio-degradable clay-comprising double stranded ribonucleic acid (dsRNA) could offer a cost-effective, clean and green alternative to chemical-based plant pesticides. Dr Doug Cook from the University of California, Davis, looks to chickpea’s origins to solve modern problems in agriculture.